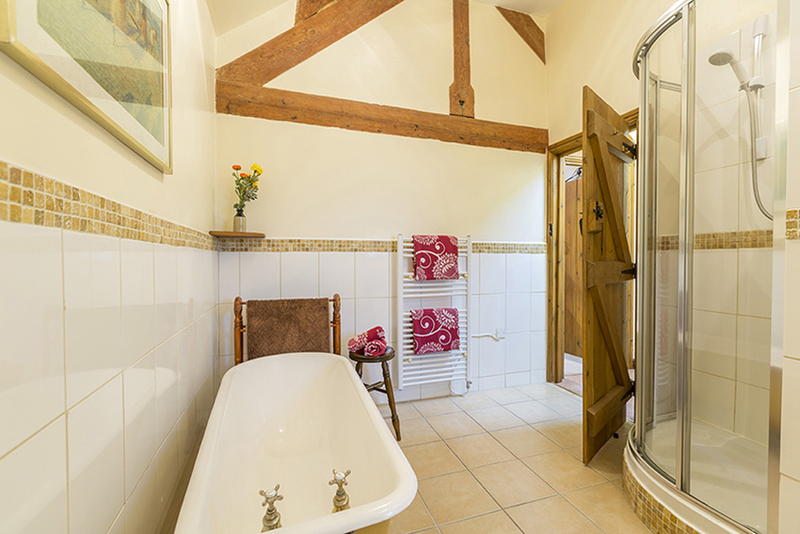 Curlew Cottage is a wonderful little cottage lovingly created out of a mellow stone barn. 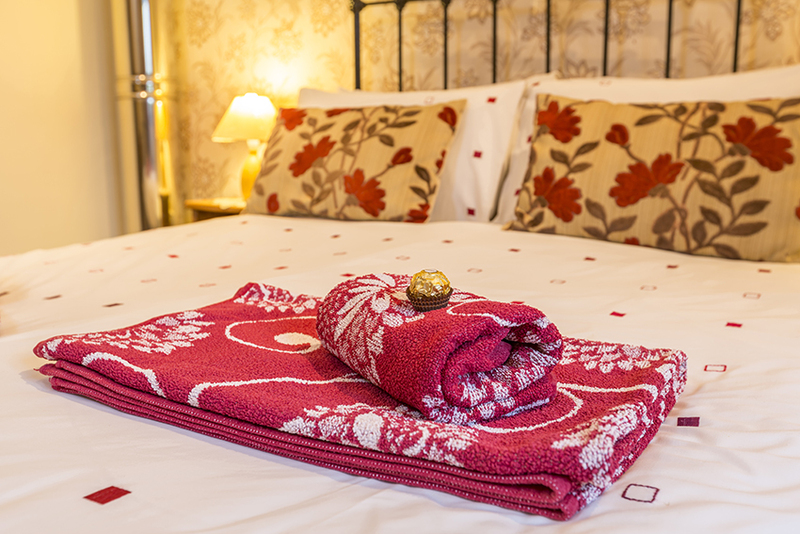 Indulge yourselves in somewhere just a little bit different! 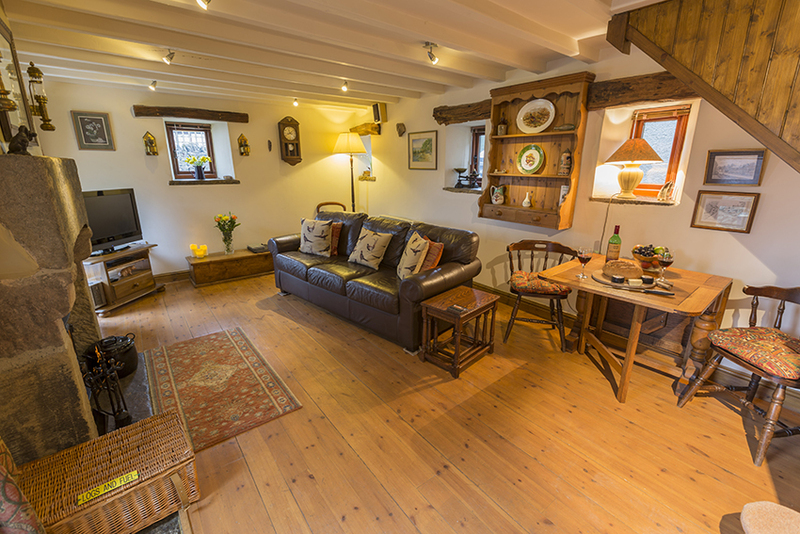 The cottage’s quality interior sets it apart. Luxurious fittings highlight the attention to detail. But it’s the lovely setting in Windmill, a sleepy little hamlet under the dramatic Hucklow Edge, which really makes it special. 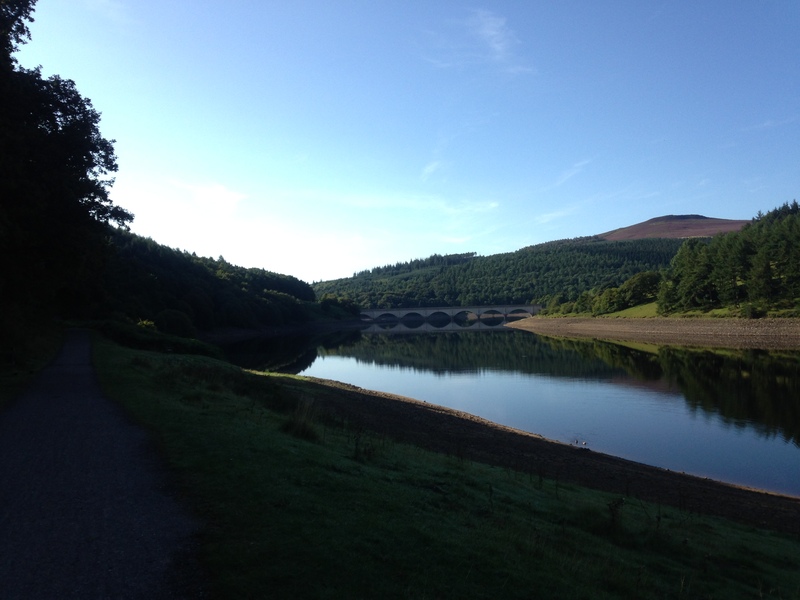 This is the world famous landscape of the Peak District National Park, with its many walking and cycling routes. Climb to the top of the Edge, have a pint in the Barrel Inn at Bretton, and enjoy the incredible views. 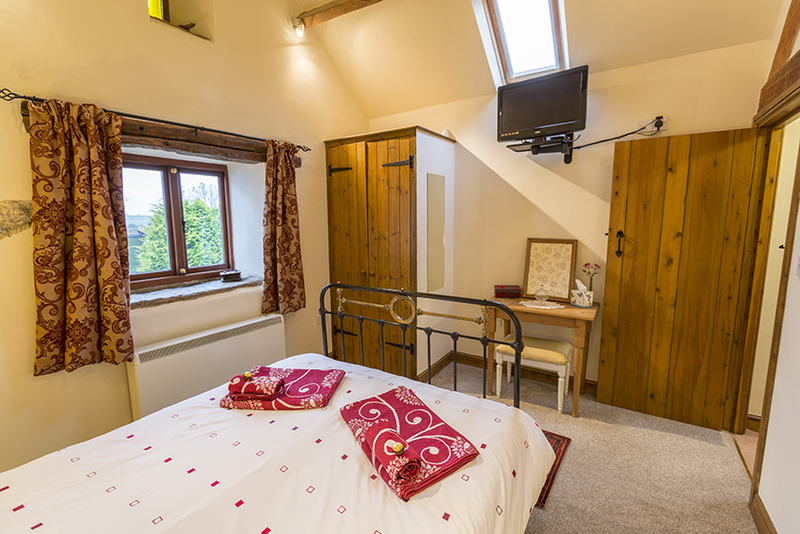 Walk or cycle from the door, explore the local lanes and perhaps find the intriguing ‘plague’ village of Eyam. 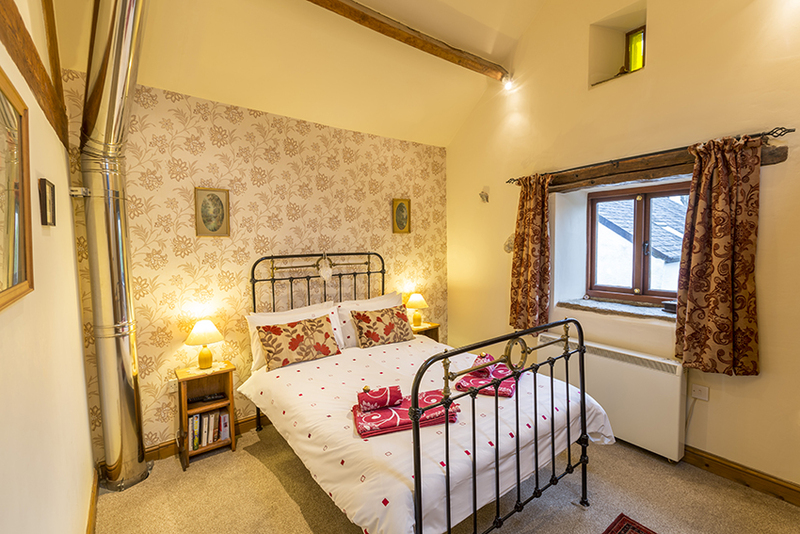 In the very heart of the Peak District, with all of Derbyshire’s attractions, including Hathersage, Edale, Chatsworth, Bakewell and the spa town of Buxton nearby, there are few better places for your holiday. 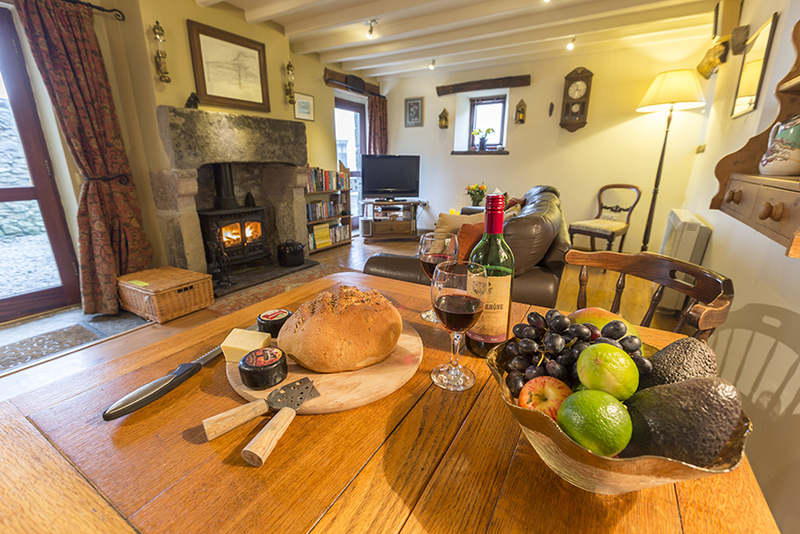 Wherever you go each day, get back in time for a delicious meal in the Queen Ann pub in nearby village ofGreat Hucklow before wandering back to the welcome of this cosy and romantic retreat. 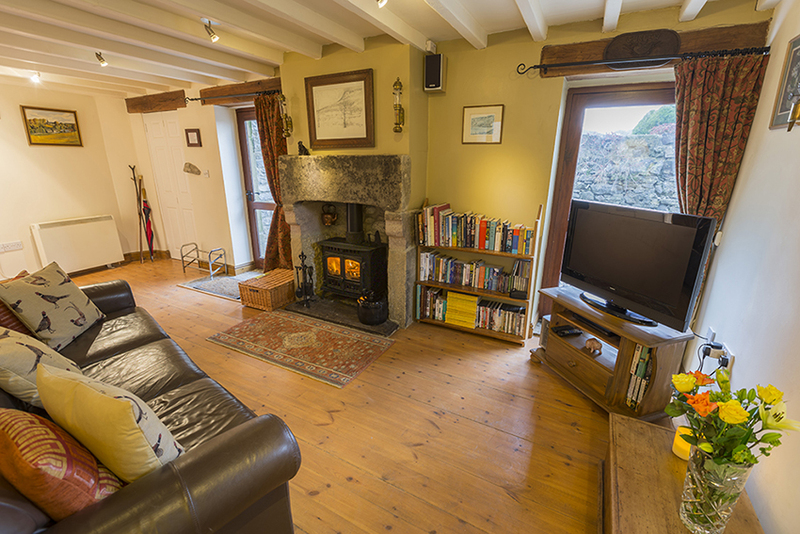 A spacious lounge with wood burning stove, beamed ceiling, stylish lighting, dining table, 32 inch flat screen freeview TV and DVD. 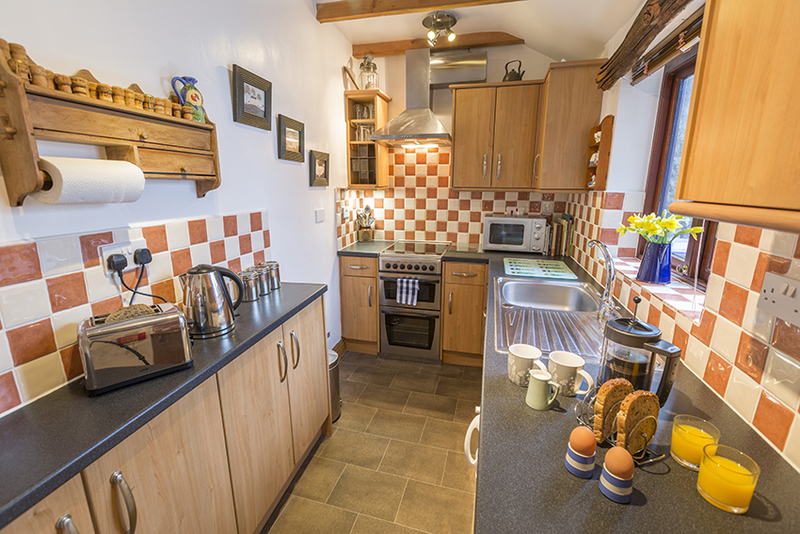 A lovely kitchen with quality fitted units, hob, oven, microwave, fridge and washing machine. 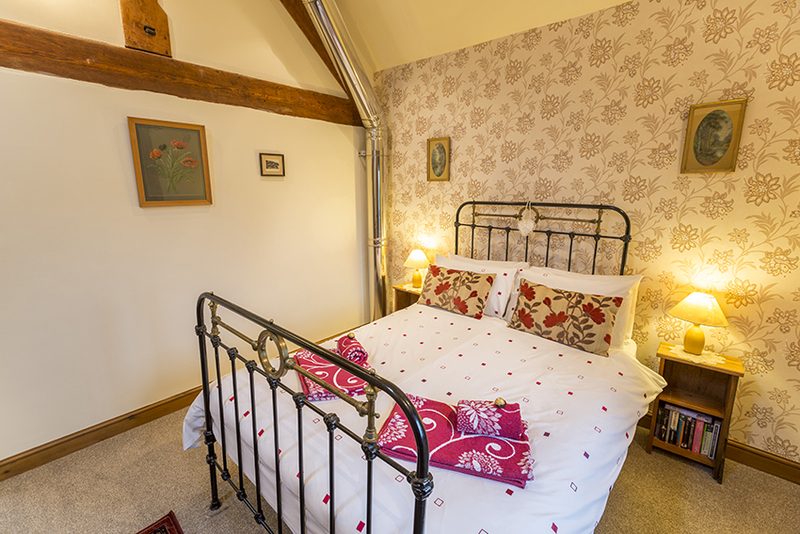 Upstairs is a luxurious double bedroom with French cast iron bed and 28 inch freeview TV. 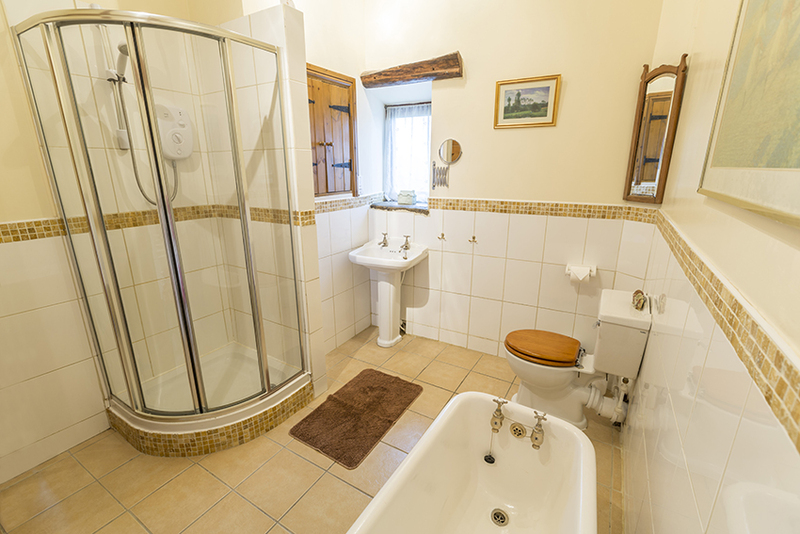 The beautifully fitted bathroom has French cast iron bath, separate shower and W.C.
Linen and towels are provided. Storage heating, power and an initial supply of fuel for the stove are included. There is a gravelled patio with furniture. Parking for one car is available on the patio and there are lots of other spaces on the very quiet lane immediately outside. 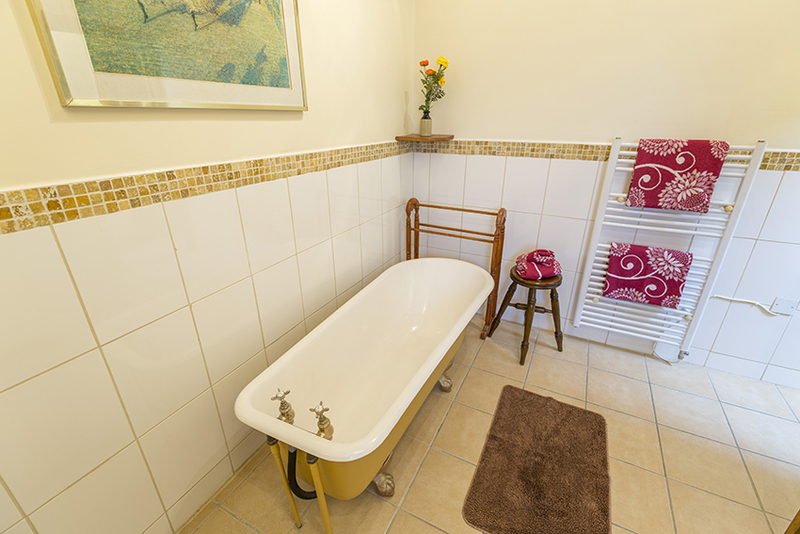 One dog is welcome by arrangement – but only in the downstairs rooms please. 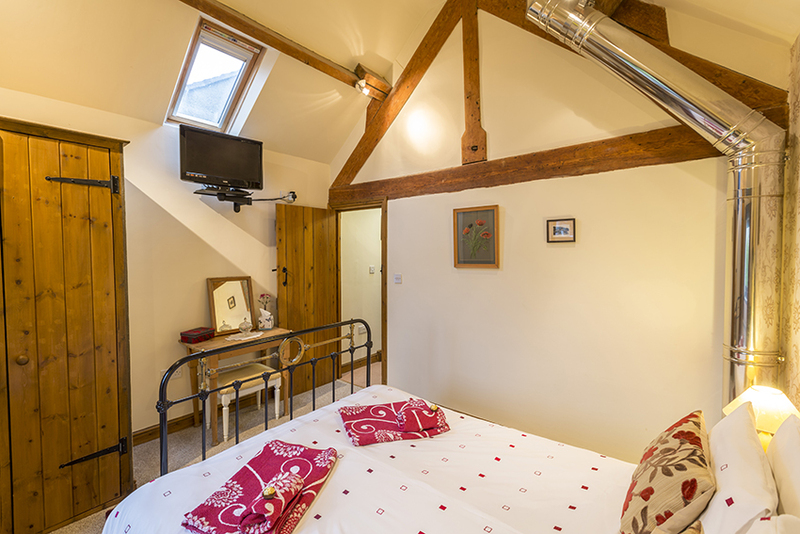 A small additional charge applies.The cottage also has Free WiFi internet access and an electronic safe in the bedroom. No smoking in the cottage please. No lit candles allowed in the cottage please. Access for people with disabilities may be difficult. Reduced rates for a golf at the local course 10 minutes drive away, please ask us for more information. 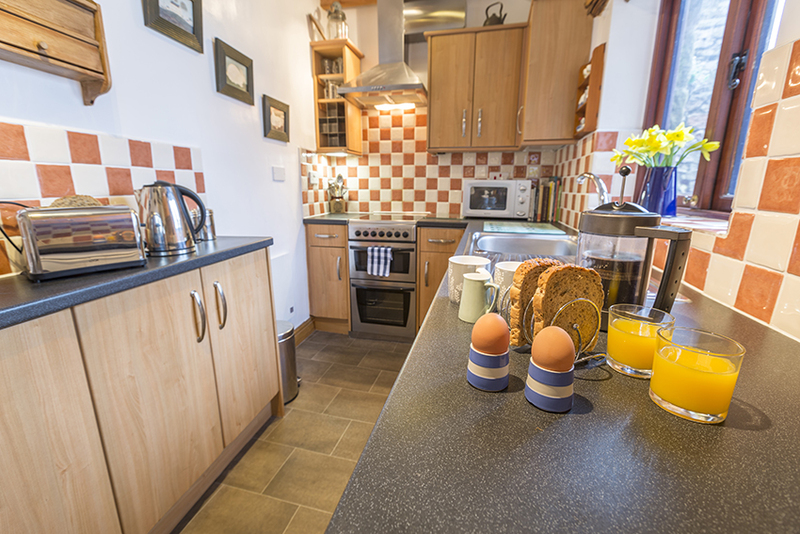 Prices range from £327 – £518 per week. Mini Breaks from £195 – £245. 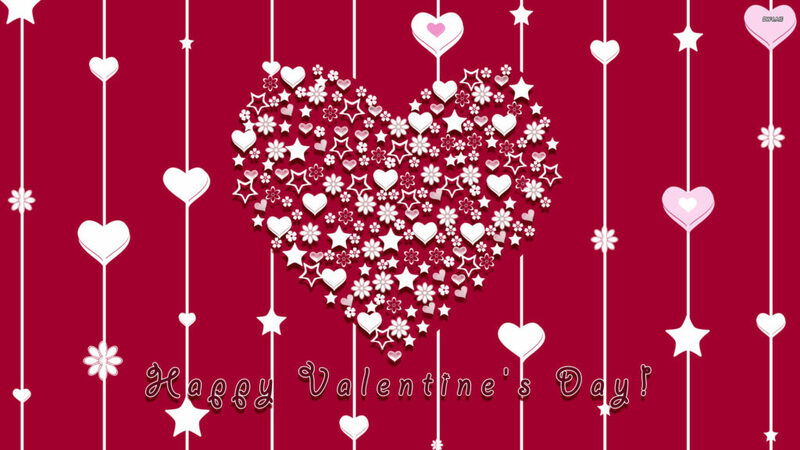 Thanks for a lovely break. The cottage is great and we have really enjoyed our time here. 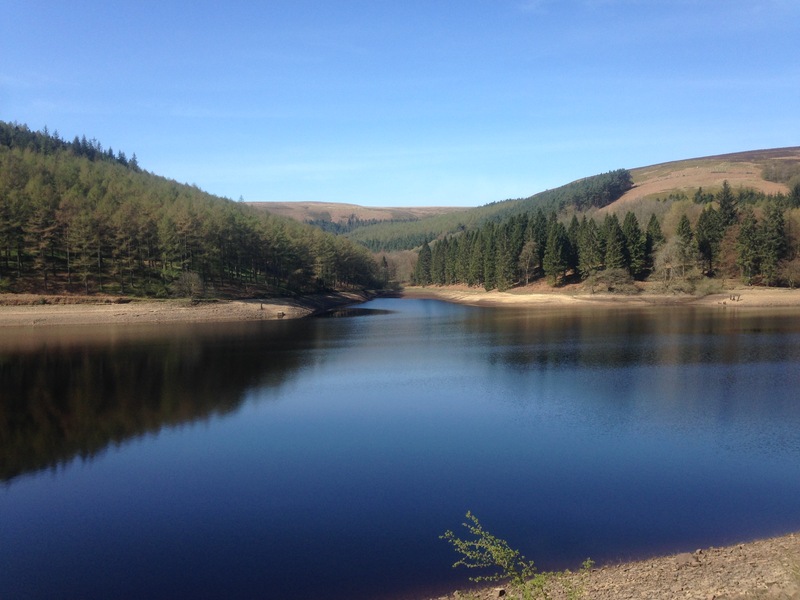 Lovely walk from the cottage up to the historical lead mine site – so peaceful and tranquil to sit up there and take in the breathtaking views. We will be back.